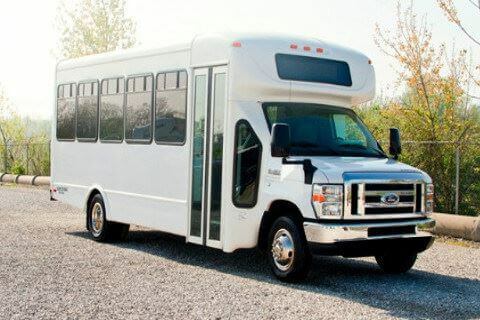 Compare pricing for Arkansas charter buses, shuttle buses, minibuses and more from all across the state! Price4Limo has over 12,000 vehicles in our inventory across the USA with photos and prices for you to choose for your transportation needs. Getting a free quote takes less than 30 seconds and no email is required! Distinct in its land formation, the State of Arkansas boasts of the lowland forests, deltas, and prairies where scenic drives and views are amazing. Arkansas is a popular destination because it is blessed with abundant lakes, streams, and springs as the state share with other states some major tributaries. Its six regions include the Central Region, Delta Region, Ouachitas Region, Ozarks Region, River Valley Region, and Timberlands Region. Each region offers unique and breathtaking sceneries and destinations. There are plenty of main attractions and landmarks worth exploring and visiting in Arkansas, including the mountains, lakes, parks, and springs. There are also several historical sites and significant museums that are must-see when traveling to the state. 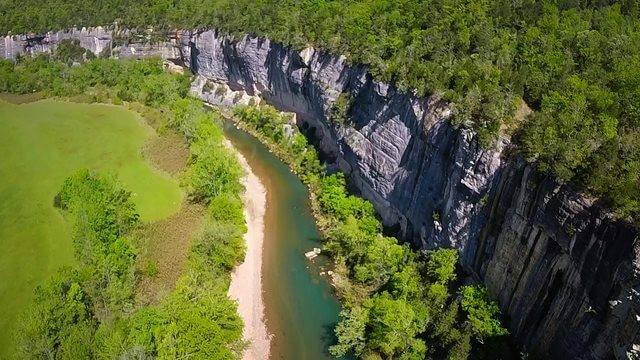 The great outdoors of Arkansas is also an ideal place for recreation, vacation, and outdoor adventures. Whether you want a relaxed stroll along its streams or you want to go fishing or you want to experience nature in its mountain ranges, Arkansas is the place for you. 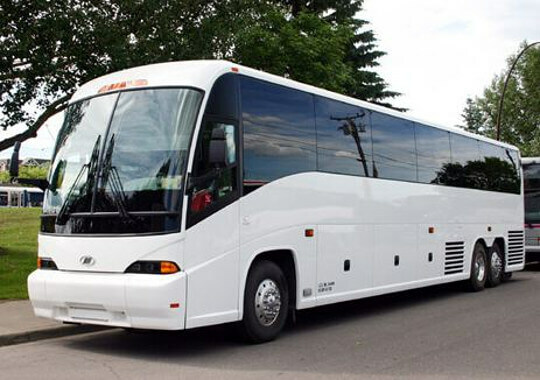 Travel in comfort and safety to any of these destinations with the charter bus rentals in Arkansas. 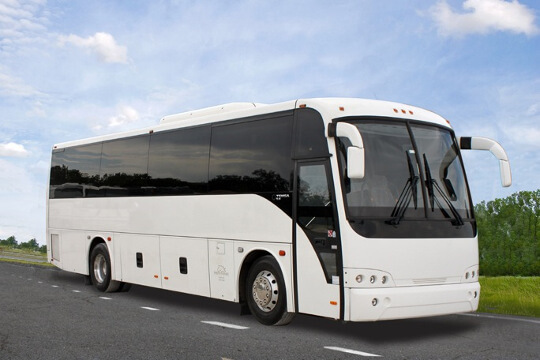 You and your group are sure to enjoy the trips and take home with you the most wonderful memories when you choose the Arkansas charter bus rentals for your ground transportation. People are attracted to the soothing thermal waters of the hot springs not just to freshen up but to heal and relax. It is known as the American Spa for its historic Fordyce Bathhouse and is found in the middle of the town of Hot Springs at the Ouachita Mountains. 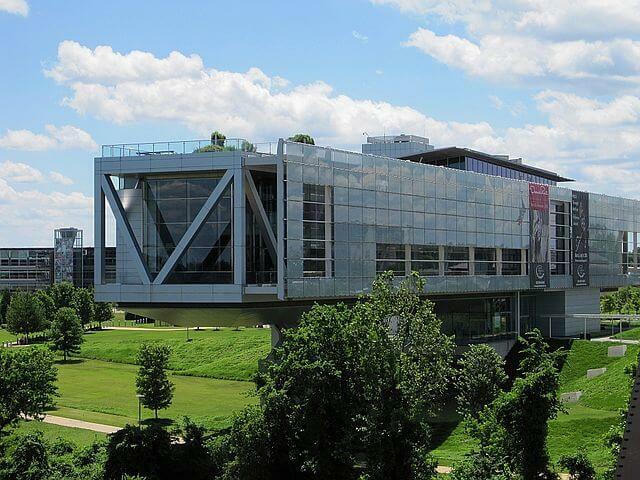 A library and museum, it features rotating exhibits of the life and career of William J. Clinton. There are plenty of photographs and full-scale replica. An unpolluted river, it is a place for deer, bobcats, and many animals of the wildlife. It is also a place ideal for camping, hiking, horseback riding, and water kayaking and canoeing. The racing planes used in Fayetteville during 1920s and 1930s are all here together with the biplanes and the rich history behind them. Featuring a large collection of American Art, among the notable pieces find here are those created by Andy Warhol, Norman Rockwell, and Georgia O’Keeffe. 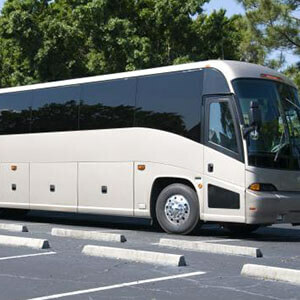 It is so easy to enjoy the Arkansas destinations and attractions with the Charter bus rentals from Price4Limo. Finding the right vehicle suitable to your size of group is also effortless because of the widest selections available. 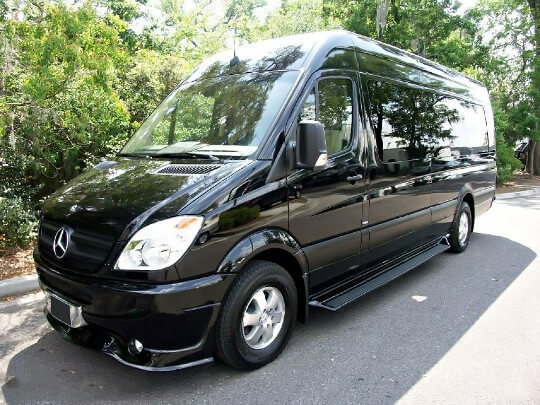 Price4Limo also guarantees assistance on the right choice of a charter bus for the occasion, celebration or special transportation. 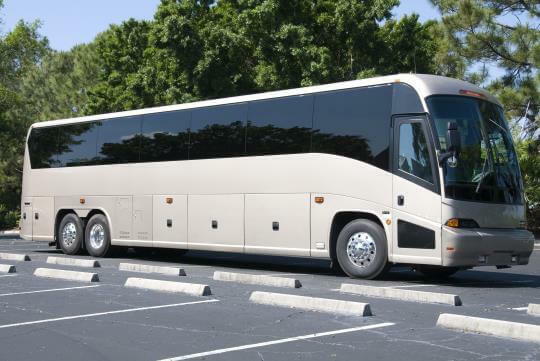 With all the charter buses, motor coaches, shuttle buses, school buses, and minibuses available for cheap charter bus rentals, you can have one for your corporate transportation, business trips, kid’s party, bachelor and bachelorette parties, and family reunions. 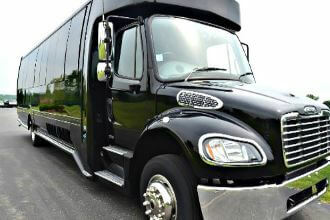 Serving the state of Arkansas, Price4Limo is eager to give the best and most budget-friendly luxury charter buses. 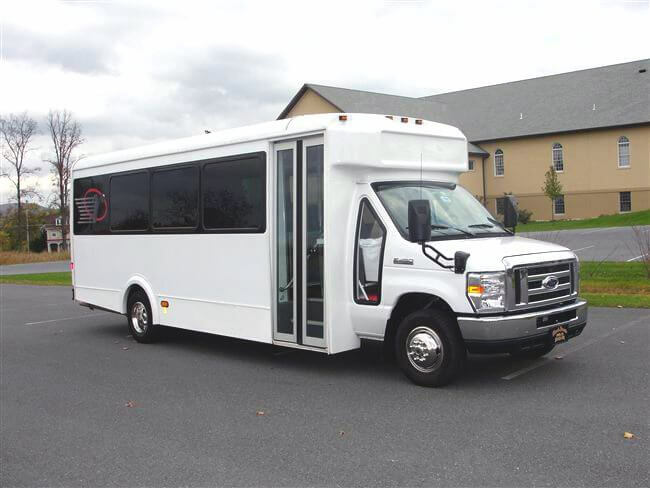 For affordable charter bus rentals and rates, it’s time to enjoy the state and smile all the way to and from each destination. Get a free quote by contacting our team of experts or by performing a search below. 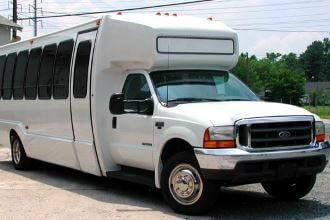 Call us now and speak to us for your reservation and booking of any of the Arkansas Charter bus rentals.